Joyner - "The weight will come off gradually, if I can stop eating chocolate"
'EastEnders' star Jo Joyner has said she is no rush to get her figure back after giving birth to twins. Speaking to OK! magazine Joyner, who gave birth to Freddie and Edie six weeks ago after undergoing IVF, said: "I'm so grateful to my body for what it's given me that I'm not going to do anything drastic to it. Read more about your favourite shows in our Soap Watch. "I was 44 inches around the waist the day before I went in, so I haven't worried about it yet. "I'll do something but the weight will come off gradually, if I can stop eating chocolate, but at the moment I need some kind of treat." The 32-year-old said her personal trainer would design a weight loss plan for her, which would involve something "gentle" like Pilates. 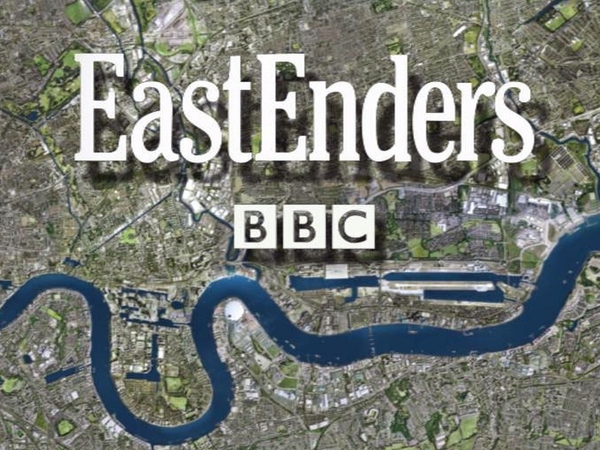 The actress, who plays Tanya Branning in the BBC soap, said that she and husband Neil Madden were working a shift system to look after the babies. She said: "With this shift work you have to say to each other: 'I'll see you in a year'. I go to bed at 9pm and Neil brings them in at 1am and sleeps in the spare room. That way we both get at least four hours [sleep]. Then we meet for breakfast at 6am in the kitchen and catch up about the previous night."